How is everyone? Anyone else getting rained in this Summer? I feel like all it’s done this Summer is rain. I’m not totally complaining, I don’t go outside much in the Summer. However, the humidity is making me want to toss mattresses out my window. The one thing I hate more than heat is humidity. It’s an asthmatic’s enemy. So, getting my cute pink bubble wrap envelope filled with ipsy goodies was a welcomed surprise. If you’re unfamiliar with Ipsy, it’s a beauty subscription that costs $10 per month. The products are supposed to be catered to each persons interests, and there are typically 4-5 full sized or sample sized products. My bag typically arrives in the middle of the month, but it differs for a lot of people depending on where they live. This month I received 5 cute things, and I am excited to share them with you all! Typical disclaimer, my referral code is linked at the end of the post, but my opinions on these products are honest and my own. I buy this subscription every month myself, and anyone can refer people with Ipsy! 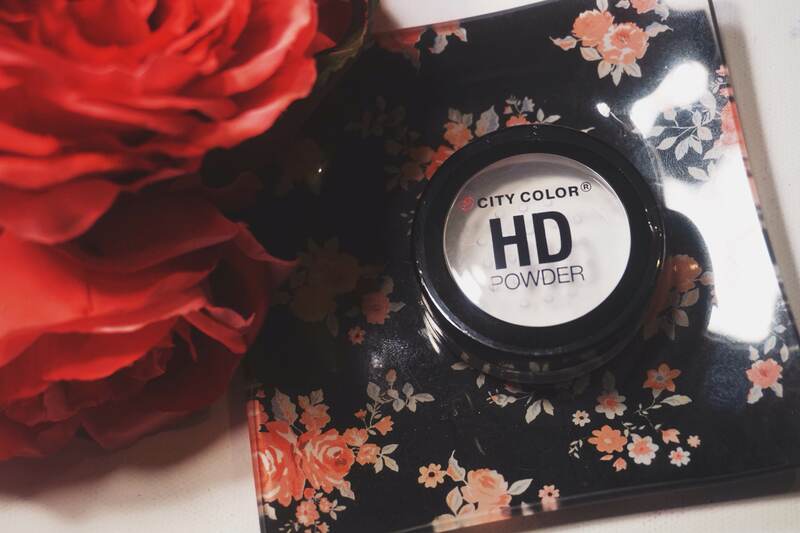 City Color HD Loose Setting Powder- So, I thought this was full sized, but the full sized version has 7 grams of product, and this one has 4. Still, that’s a whole lot of powder! This is a translucent setting powder that claims to be finely milled and blurs out imperfections. I haven’t tried this out yet, but I may give my thoughts on it in this week’s “face of the day” if I get around to using it! I’m really happy that I got this in my bag. I love powders! If this doesn’t work out for my face, it will probably still get used if I want to change a glossy lipstick to a matte lipstick or to clean up around my lips when I’m doing lip swatches. 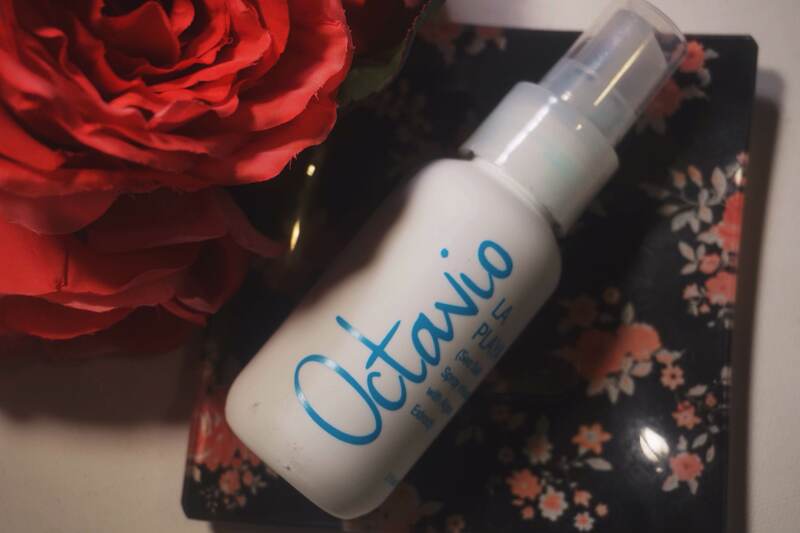 Octavio Molina Sea Salt Hair Spray- Not gonna lie, I am not happy to see hair products in my bags at times. My hair is very curly naturally, and not many products that are sent work for me. However, I will try this one out. It claims to give hair texture while also keeping is moisturized. That’s a mighty high claim for hair like mine, so I will put it to the test. I do like sea salt sprays even though I hate touching my hair afterwards. It feels gross to me. Anyone else feel that way? Be a Bombshell Lip Balm in “French Kiss”- I was a wee bit sad that I didn’t get the Ruby shade, but this one is nice as well. 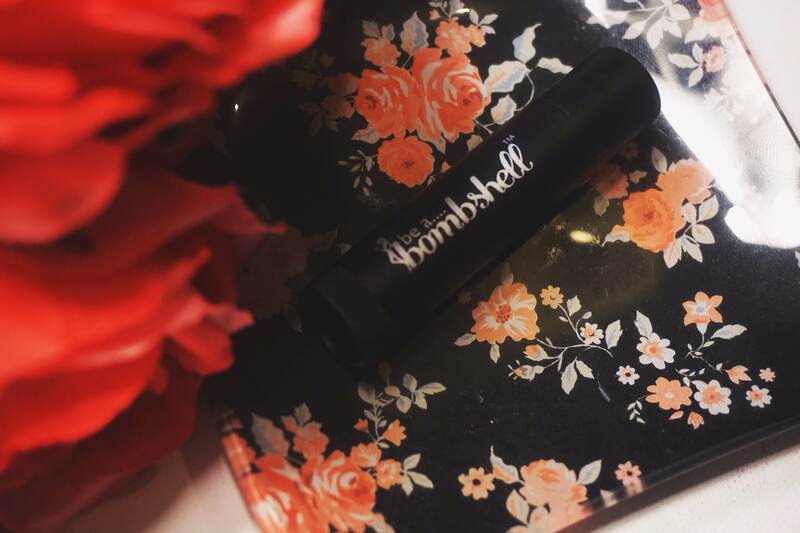 I’ve received a few products from Be a Bombshell, and I like their brand as a whole! This is a full sized product, and it claims to keep lips hydrated while giving a little color to the lips. The shade French kiss is a very light pink, so it just looks and feels like your typical balm. I do like it. 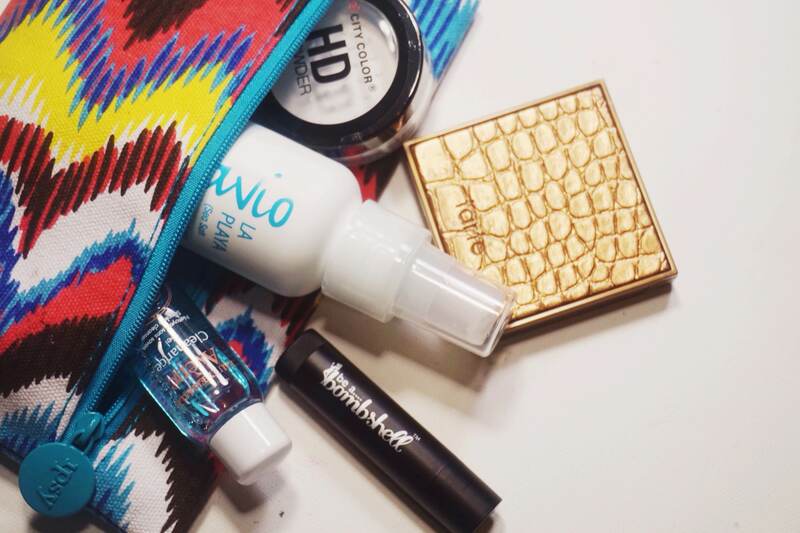 It’s a nice little balm to throw in your bag on the go to hydrate your lips if you’re wearing a matte lipstick. Would I pay $13 for this balm outside of getting it in my bag? Probably not, but I’m not a lip balm fanatic. 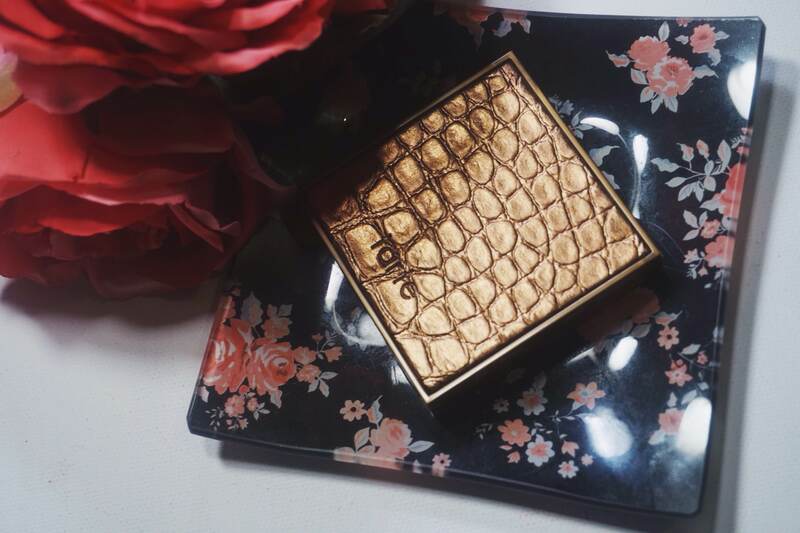 Tarte Amazonian Clay Waterproof Bronzer- When I saw this in my glam room, I kinda squealed. On the inside, of course. I feel like I never get the high end samples when they are sent out, but this time I got this little pretty! 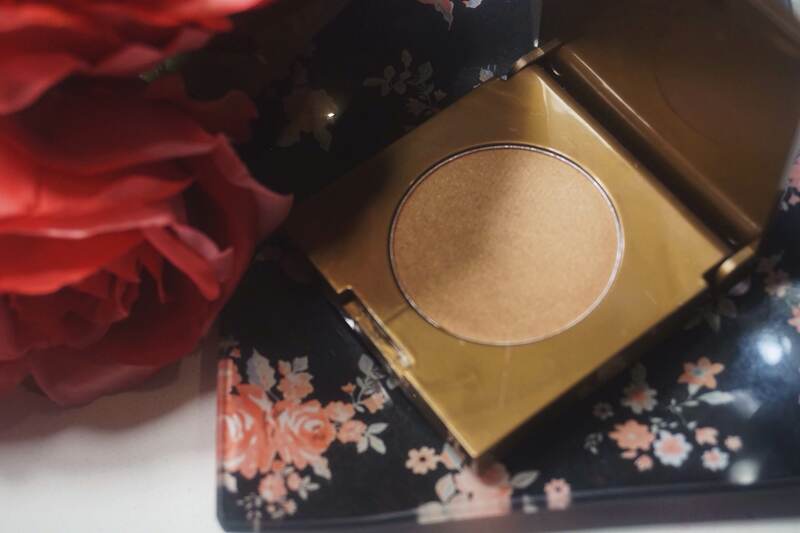 I’m not a huge bronzer fan, but I’m willing to try it because I do love Tarte! The packaging is stunning. The gold shimmer concerns me a bit with my skin tone, but I can probably use it as an eyeshadow if it is too warm. 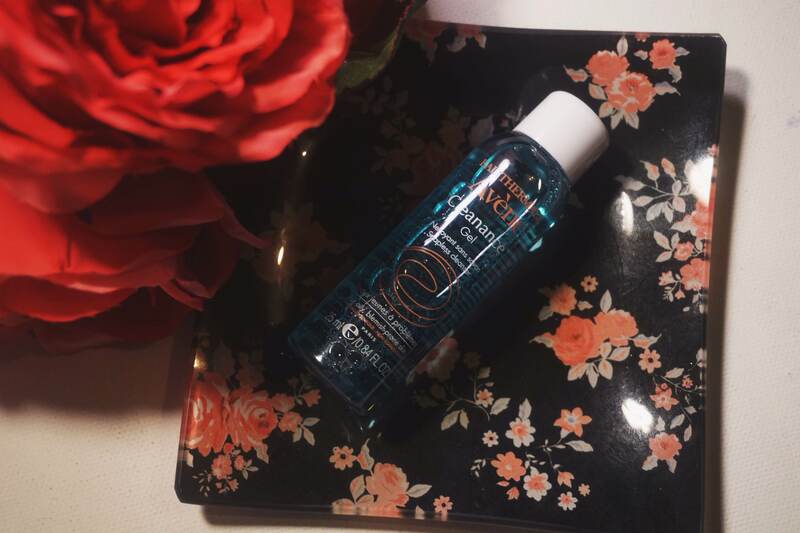 Eau Thermale Avene Soapless Gel Cleanser- When I first looked at this I thought Ipsy had sent me mouthwash. I probably would have preferred mouthwash. Skin products are so weird for me because my skin is so sensitive, so I’m hesitant about putting new things on my face because my skin is finally recovering and looking nice after the hormone tornado that happened to me after I had my second daughter. I may try it, but I might put it to the side and forget about it. Sorry, buddy. A quick Ipsy Tip- I’ve been getting asked how I’ve gotten pretty good bags several months in a row now and the answer is simple! Do the surveys and rate your products every month. Seriously, it’s that simple. The ratings will ask if you liked the product and if you enjoy that type of product. I’m assuming at that point it will update your profile in whatever database they use to help cater your bag to your wants and needs. I have been getting way better bags since I now rate everything every month, not to mention you get free points by doing so! It’s not a guarantee that you will love every product, but I’ve been happy with almost everything lately. That’s everything that I got this month! Oh wait, I did get another JCat Liptitude in “Blow your mind” since it was part of the points rewards, but I’m saving that for the review I’m filming of all the shades I have! I will have my review for July’s Lip Monthly bag coming up soon as well since I’m still waiting for it to arrive! In the meantime, what did you all receive in your Ipsy bags if you get them? Tell me or link me to your posts down below!